If you live in Los Angeles, retrofitting your home for an earthquake is imperative. The next big earthquake could kill 2,000 to 50,000 people and displace thousands of others, which means many will lose their place of residence if their homes are not properly retrofitted. If you can retrofit your home to make sure it stays on it’s foundation, you may be able to save it. The cost of earthquake retrofitting your home is estimated to cost 1 to 3% of your home’s total value, a lot less expensive and less inconvenient than having to totally replace it. With the right Seismic Retrofitting Los Angeles solution, the total loss of your personal property and valuables can be minimized by taking a proactive approach. Many homes built prior to the mid-1970’s are not properly secured to the foundation and can easily slide off in the event of an earthquake. This poses a serious risk to the building and to those living in it. For regulators, advocates are pushing for new policies requiring earthquake risk signs on unsafe buildings and forcing inspectors in home-sale transactions to disclose degrees of risk, a great reason to consider a retrofit if you have an older home. Older homes must also show proof of seismic retrofit to able to purchase earthquake insurance as well. Insurance companies won’t let you do so until they have seen paperwork supporting that your home has been properly retrofitted. And even if you do retrofit your home, insurance includes a high deductible ranging from 2 to 20 percent of the replacement cost of the home. This means that if you have a 10% deductible on a home valued at $500,000, you’d still be responsible for the first $50,000 worth of damage, so better to take as many precautions as possible to prevent damages. A seismic retrofit consists of bringing a home up to code, compliant with current building codes. It usually requires anchoring the sill plate to the foundation to prevent your home from sliding off the foundation. The lack of anchorage was responsible for most home damage in the 1994 Northridge earthquake just north of downtown Los Angeles. Retrofitting your home increases the chance of saving it and increases your chance of survivability, more reasons to add this to the top of your priority list. There’s no price you can put on being able to live in your home after an earthquake over being displaced and having to live in a tent. Most homeowners don’t even think of this as a possibility until after the fact. Don’t wait, retrofit now. Most of us live in disbelief that “the big one” can’t happen soon or even in our lifetime, but there is good evidence to support that it may be just around the corner. Most of the motion between the Pacific and North American plates occurs along coastal California. In the last hundred years, there has been only one significant earthquake along those plates: the 1989 Loma Prieta earthquake, also known as the World Series earthquake. During the 100 years prior, there were five significant earthquakes along the California coast in 1812, 1838, 1857, 1868 and 1906. Large earthquakes are the major means by which seismic energy gets released after building up between the two tectonic plates so one or more large earthquakes are in California’s future. It’s just a matter of when. Would you put you and your family at risk knowing this information or would you rather be the one prepared and ready to offer a safe haven for yourself and others during a tragic earthquake? 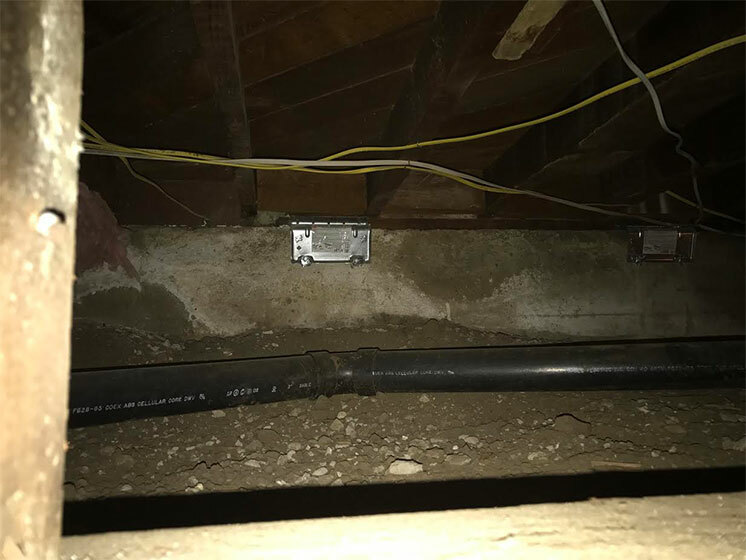 Seismic retrofitting Los Angeles has been a hot topic debate in the local legislatures for quite some time, and it’s all about saving lives. This is definitely something to think long and hard about if you’re a homeowner. 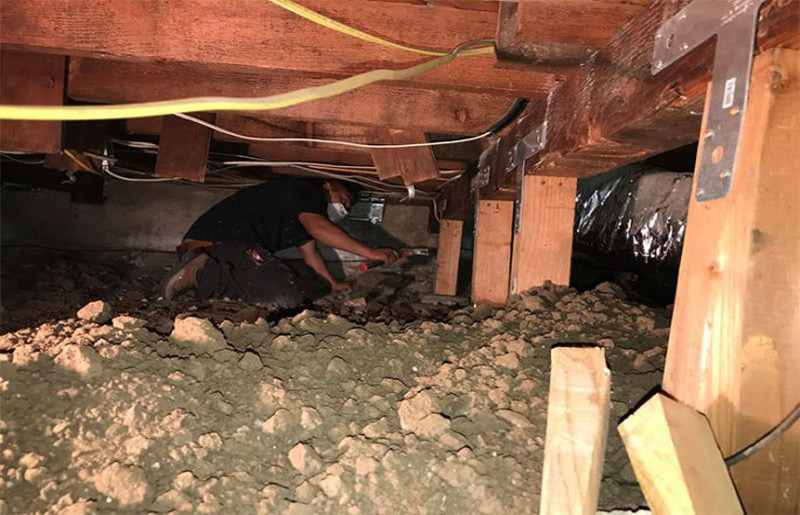 Foundation Repair and Earthquake Retrofitting Specialists Providing affordable foundation repair, earthquake retrofitting, house bolting,new construction, commercial & home remodeling and more to the Los Angeles and greater area. © 2019 LA RetroFit & Construction Inc. All Rights Reserved.